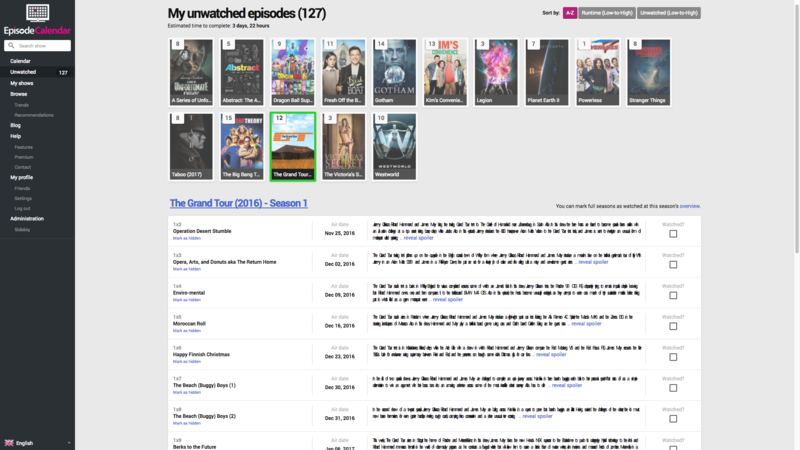 Well, not to worry, most of our shows have detailed episode summaries so if you decide to rewatch a series, you can use Episode Calendar to check out the episodes and skip the fillers or recaps that are commonly found in certain shows. 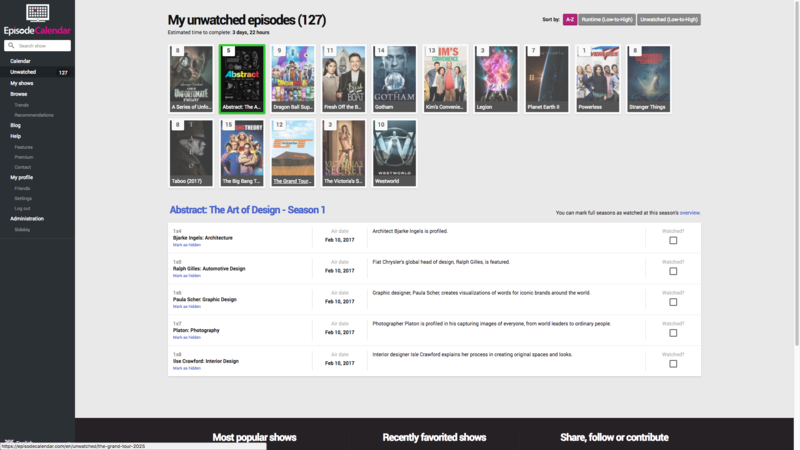 Want to avoid spoilers on Episode Calendar? Simply head over to your settings and check "Avoid Spoilers" to display all episode summarys as scrambled text so you will not be spoiled by the big moment! « Top Gear Season 24! New Hosts!